CableWholesale is your one-stop shop for wholesale Ethernet networking cables and phone cables. We’ve got everything you need to wire up your networking room with the latest and greatest technologies, cables, and tools. 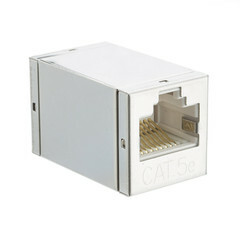 Choose from cutting-edge Cat 6a cables that let you run 10GBASE-T Ethernet, super-affordable telephone cables for a range of applications, and so much more. We specialize in low-cost yet high-quality pure copper Ethernet cables for superior speed, reliability, and performance. We’re proud to back the majority of our products with a lifetime warranty, too. Our wholesale network cables are produced with some of the highest-quality materials around. Experience next-level performance thanks to the bare copper design of our Cat 5 cable. Wholesale prices only sweeten the deal! The same goes for our Cat 6 cable. If you’re looking for the latest performance in terms of speed and reliability, then you’ll definitely want to check out our huge variety of Cat 6a cable, as these provide transmission speeds of up to 10 Gbps at 500MHz of signal bandwidth over 100 meters. These Ethernet network cables can be purchased in a wide range of lengths, colors, and options to suit your specific needs. In addition to network cable, wholesale prices are available on a range of products for your networking and connection applications. 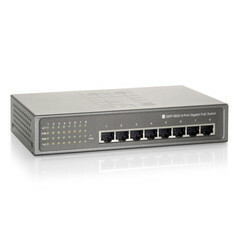 Enjoy great prices on connectors, router cable, Ethernet cards, fiber converters, Ethernet switches, Gigabit internet, HDBaseT, and so much more. At CableWholesale, we strive to provide solutions for every application and budget. Savor the savings when you load up on bulk cables and take advantage of volume discounts for large orders. If you ever need assistance or advice, our top-notch customer service team is always here to help. Just give us a call at 888-212-8295.